Bigger is always better, this big brake kit will not only stop your car, but it will also stop bystanders trying to get a glance at your big brakes. These uniquely built forged calipers are made for maximum performance with a neck breaking design that no car enthusiast can miss. This BBK is built for the track with the daily driver in mind, you can use these to stop at the local grocery store or just before you're gonna hit an apex. 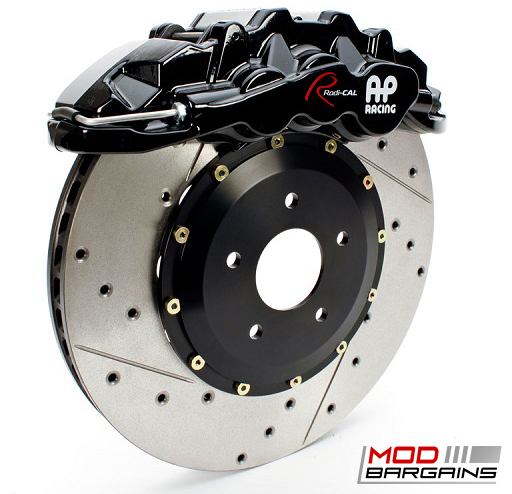 Built to perfection, the new AP Racing Radi-CAL Big Brake Kit (BBK) is the best solution not only for track cars, but for daily street driven cars as well. 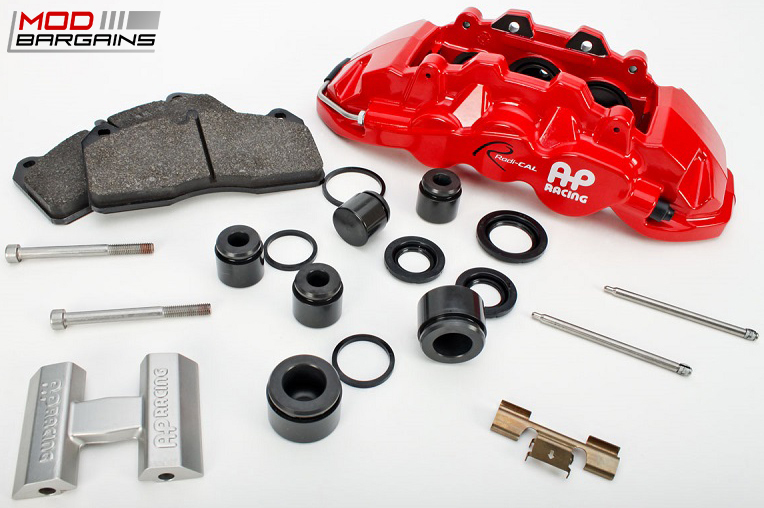 The pressure forging process that these calipers have gone through makes for a stronger, lighter, and more reliable brake system all around. 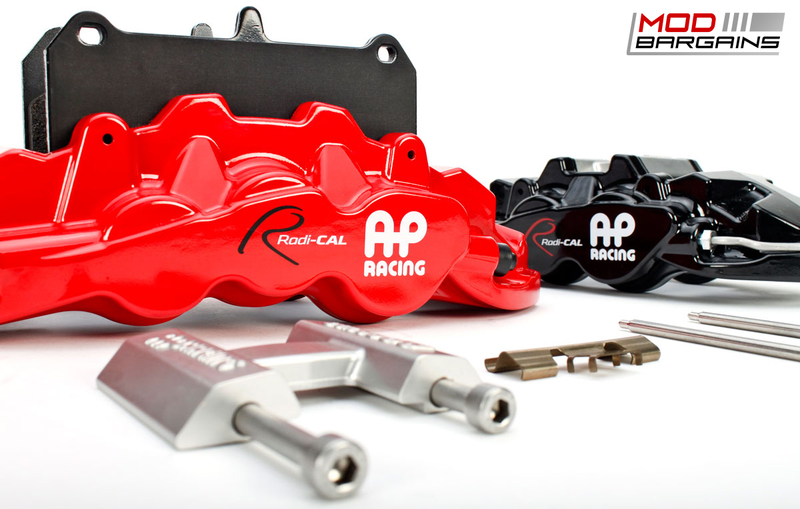 By choosing a pressure forged aluminum process, the caliper is 20% lighter and 25% stiffer. 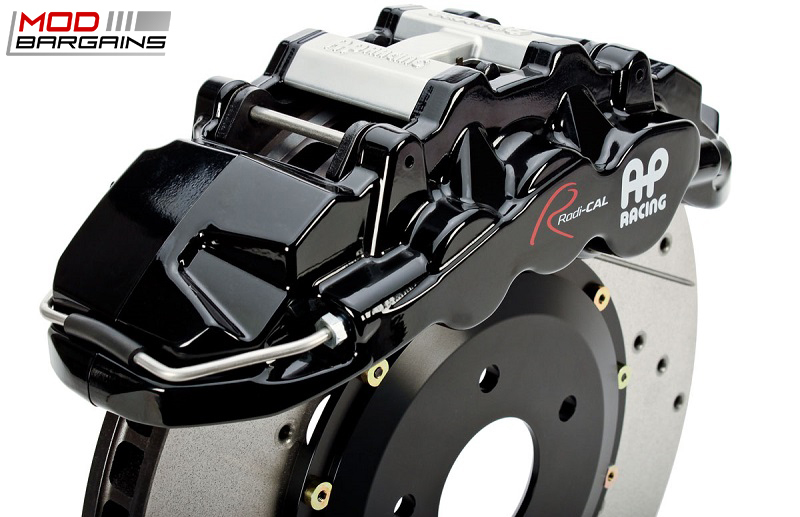 The easily removeable forged bridge will make for quick brake pad changes without removing the caliper. Being that the calipers are hard anodized and then painted with high temperature paint will ensure you great looks and corrosion protection. Curved vane discs are proven to be the best designed rotors for optimized cooling. The unique design of the curve vane rotor pulls air into the center of the rotor and blowing it through the veins and out of the top of the rotor. 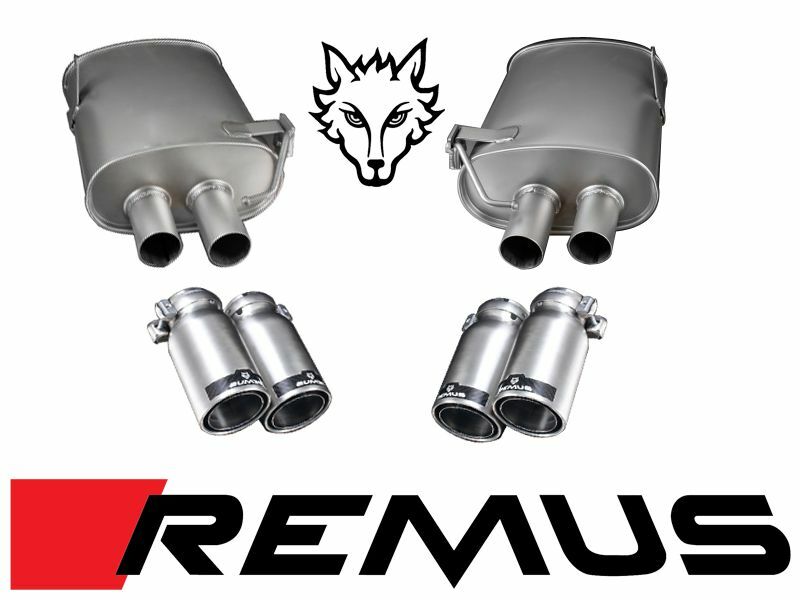 This makes for better heat management by self-cooling for maximum performance. 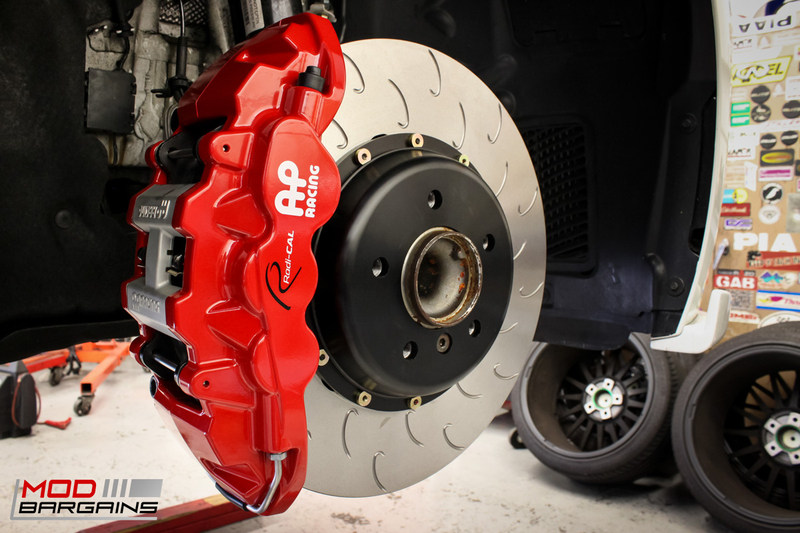 AP Racing has been the only acceptable replacement rotors for many GT-R owners, it has been reported that the factory GT-R rotors will only last about one weekend on the race track, while AP Racing rotors have been reported to last 30+ track days before needing replacements. The J-Hoook pattern will give you the benefits of a cross-drilled and slotted rotor without any of the drawbacks. The J-Hook pattern gives you the bite of a cross-drilled rotor with the life span of a slotted rotor. Cross drilled and slotted (XD/S) rotors help in cooling allowing the rotor to breathe while also giving you an additonal bite. The cross-drilled and slotted rotors will offer the best stopping power by delivering the maximum cooling performance that a drilled rotor provides, while also benefiting from the stopping power of a slotted rotor.